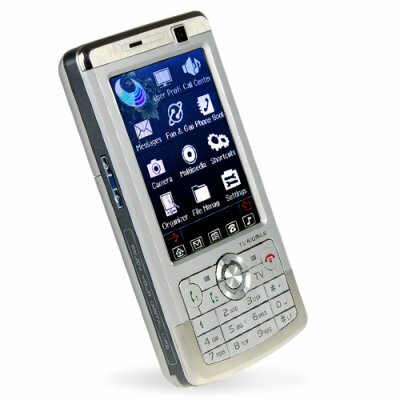 Successfully Added Quad Band 3.0 Touchscreen Cellphone - Unlocked Dual SIM (Silver) to your Shopping Cart. Quad band cellphone with a 3.0 inch touch screen display and dual SIM + dual TF card slots in a hot new silver finish. Hey just recieved my order and i got my phone, wow i must say its such a cool phone love it so much , so did everyone whom i had made the oder for, thank chinavasion. on 2009-04-09 22:42:46 Good Purchase for a good price !